PostgreSQL is an open source object-relational database. It is robust and can handle heavy workloads. PostgreSQL can be easily used on any OS family, such as Linux, BSD, Unix or Windows. In today’s post we will walk you through the setup of a replication system for PostgreSQL 9.6 in CentOS 7. 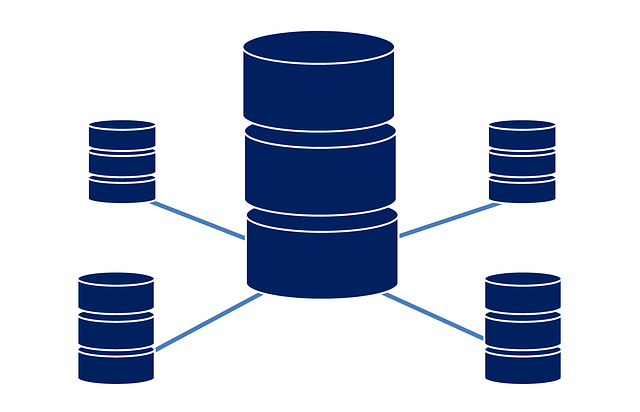 Replication is the process of copying data from one database server (master) to another database server (slave). This allows you to have a distributed database architecture across multiple machines, making a high-availability environment possible. Whenever the master server runs into problems, it is simply replaced with the slave server. Repeat the same procedure on both servers. By default, PostgreSQL runs on port 5432. You can check the status of this port by using the netstat command. If you do not have netstat , you can use the command yum install net-tools to install netstat. Use the command- netstat -plntu, to check the status of port 5432. The port should be in LISTEN status. Postgres has now been started. Now, we need to configure a password for the postgres user. Login as postgres user using- su – postgres and access postgres ‘psql‘ shell. Use the commands shown below to set your new password. Then type in the logout command to exit from the postgres user console. This completes our setup and configuration of a new password. Once again, the same procedure must be followed for both the master and slave server. Here we will configure the master server for the replication.This will be the main server and will allow read and write. Postgres on the master server runs on the private IP 10.0.15.10 and should perform a streaming replication to the slave servers. Change to path /var/lib/pgsql/9.6/data and edit the configuration file postgresql.conf. Uncomment the line listener_address and change the value to 10.0.15.10. Next, uncomment the line wal_level and change it to hot_standby. Next, we will edit the pg_hba.conf file present at the directory /var/lib/pgsql/9.6/data. Use vim to edit this file. Add the below-mentioned lines to the file to configure the master and slave settings. Save this file and restart postgres service using the command- systemctl restart postgresql-9.6. Now, let’s create a new user with replication privileges. Create a new user – replica as shown below. The password provided in this example is Test123. This completes Master configuration and creation of user for replication. Type in the password when prompted. It might take some time to transfer all the data from the master to slave. Upon completion of the transfer, change the location using command – cd /var/lib/pgsql/9.6/data/ and open the file postgressql.conf with the command- vi postgresql.conf. The primary conninfo file will contain your server details. Change the ownership permissions of the recovery.conf file to that of postgres user using commands- chmod 600 recovery.conf and chown postgres:postgres recovery.conf. Once all changes have been saved, start the server using the command- systemctl start postgresql-9.6. You should be able to see state value as ‘streaming‘ and sync_state as ‘sync‘. We will now test the set up by inserting records into the master and ensuring that they’re replicated to the slave. This should return the data that you inserted into the master server. If you’re looking for affordable servers to test this configuration out, why not look at our cheap linux VPS deals? We provide the best prices on the market, while sacrificing none of the quality.